May | 2015 | Pray for Revival! My Father, as I pause this day to think of the brave men and women who have given their lives for the sake of others, may I be thankful for them. May I remember that noble deeds and kind words are never lost, but that self may block the way to justice. O Father, make war to cease! and lead us to victories that are won through peace. Amen. Vs. 144 — The righteousness of Your testimonies is everlasting; Give me understanding, and I shall live. What Happens When We Take Prayer Out of the Day? 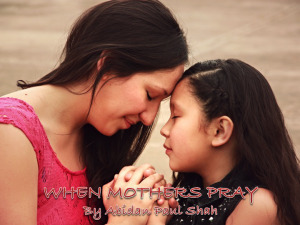 History is replete with examples of the prayers of women, especially mothers. God delights in their prayers and wants to answer them. One such example is found in the Old Testament – the prayer of Hannah (1 Samuel 1). 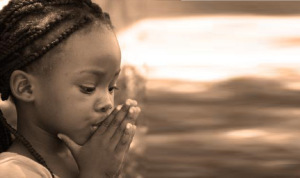 As you know she couldn’t have any children and she prayed before God earnestly and her prayers were answered. SHE PRAYED FROM THE HEART. Verse 10 And she was in bitterness of soul, and prayed to the LORD and wept in anguish.